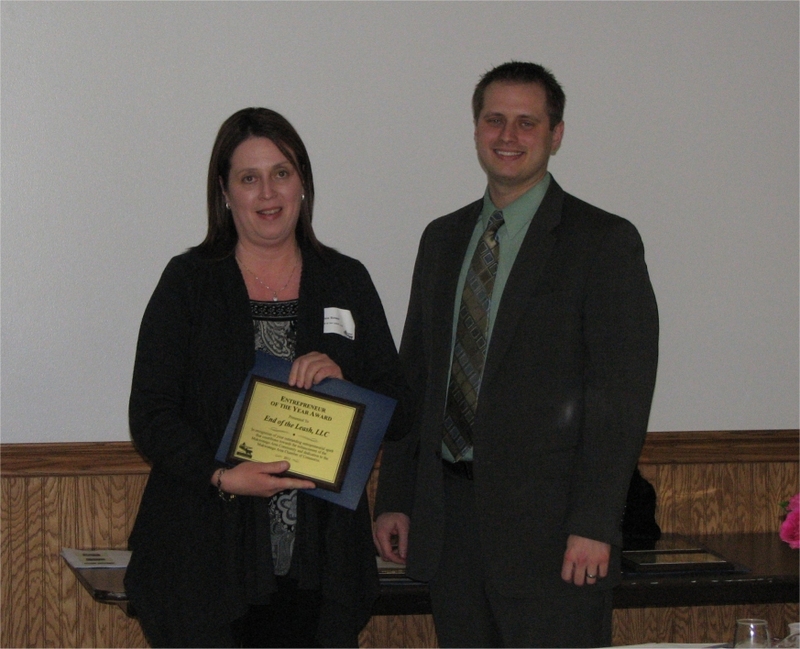 End of the Leash was presented with the Entrepreneur of the Year Award at the Mukwonago Chamber of Commerce Awards Banquet last week. What is your pet’s theme song? 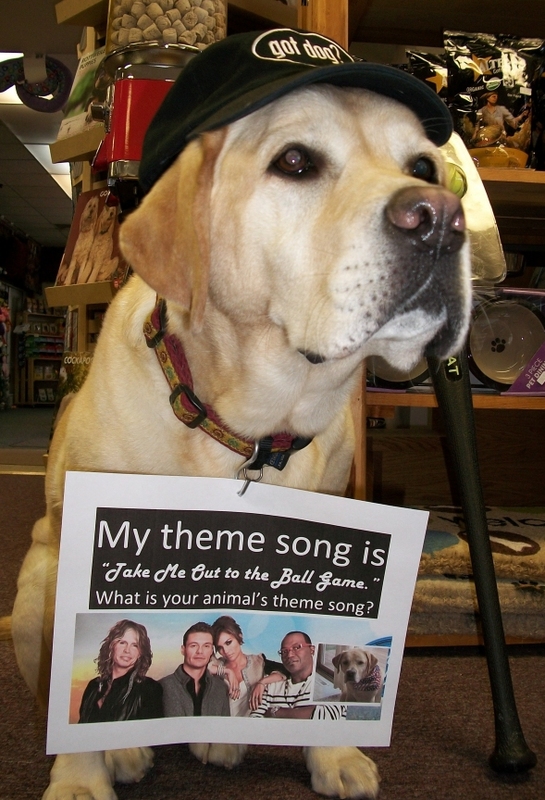 Post a photo of your pet on our Facebook Wall and tell us what their “theme song” is. For example, Wylie’s theme song is “Take Me Out To The Ball Game” because two of his favorite things are peanuts and playing ball. The photo with the most LIKES by Valen-TAILS Day wins a $25.00 Gift Certificate to the store! What song best describes your pet? Join in the fun and we guarantee you will come away singing and smiling! This Friday, January 27th from 11-3pm Lakeland Animal Shelter will have adoptable dogs and cats at the store. Stop in to say hello, learn about Lakeland’s plans for a new shelter and to possibly meet your new best friend. Why Should Pet Food Have Moisture? Kidney diseases and urinary tract issues in cats are rampant in this country. Cats, being desert animals by nature, are designed to get water from their food. A cat’s normal prey is at least 70% water. Dry food only contains 5-10% moisture, while canned and dehydrated foods (as well as fresh and frozen raw) have over 70% moisture on an as-fed basis. Domestic cats may not be inclined to drink as much water from a bowl as they would from a moving water source, even moreso than dogs. This lack of moisture in the diet of our pets can lead to dehydration and kidney issues. Feeding a high moisture food puts that much needed water back into their diet - and ultimately into the digestive tract. In addition, when feeding a dehydrated pet food (hydrated once fed), this meal contains more fresh ingredients, and the potency and integrity of these ingredients are maintained closer to as nature intended. Read the rest of the story here on The Honest Kitchen site! Our representative from Earthborn Holistic will be here this Friday, January 27th from 4-7pm and Saturday, January 28th from 10-2pm. Stop in for free samples and information about this great line of food. We care not only about the nutritional needs of your dog, but also about the environment and the earth we inhabit. Our goal is to produce delicious, natural food for your dog and to create awareness about our environment, too. We don’t claim to be experts in the field of sustainability, but we are doing our part in every way possible to help take care of our planet. Earthborn Holistic® packaging is made in North America from clean natural gas, versus crude oil, which means reduced dependency on foreign oil. We’ve reduced the size and weight of our packaging. Our plastic packaging is lighter and takes up less space, so more packages fit in a truck and less fuel is used in the supply chain. We’re using renewable resources to manufacture Earthborn Holistic® dog food, and we’re working to reduce our footprint on the planet. Also, check out our UPCs for Trees program. When you send in your Earthborn Holistic® UPCs, we plant trees!